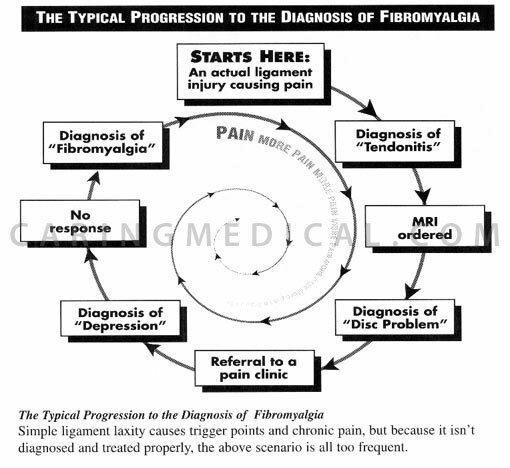 There’s no cure for fibromyalgia and it won’t go away. If I am functioning normally, I am having a good day. This doesn’t mean I’m getting better — I suffer from chronic pain and fatigue for which there is no cure. I can have good days, several good weeks or even months. But a good morning can suddenly turn into a terrible afternoon. I get a feeling like someone has pulled out a plug and all my energy has just run out of my body. I might get more irritable before these flares, and suddenly get more sensitive to noise, smells and light – or just collapse from deadening fatigue. Weather changes can have a big effect on how I feel. Other times there may be no warning, I may just suddenly feel awful. I can’t warn you when this is likely to happen because there isn’t any way for me to know. Sometimes this is a real spoiler and I’m sorry. The sadness I feel for what my illness does to those around me is more than I can easily describe. You may remember me as a light-hearted fun loving person — and it hurts me that I am no longer what I was. I mentioned my sensitivities earlier and I need to talk about them again. It’s more like an intolerance to everything. Noise, especially certain noises like the television or shrill noises can make me jittery and anxious. Smells like fish or some chemicals, or fragrances or perfume can give me headaches and nausea. I also have a problem with heat and cold. It sounds like I’m never happy but that isn’t it. These things make me physically ill. They stress me out and make my pain worse and I get exhausted. Sometimes I just need to get away from something, I just don’t know how else to say it. I know sometimes this means I will have to go outside, or out to the car, or go home to sit alone and that’s really all right. I don’t want or need you to give up doing what’s important to you. That would only make me feel worse. Sometimes when I feel lousy and I just want to be by myself. When I’m like this there’s nothing you can do to make me feel better, so it’s just better to let me be. All these symptoms and the chemical changes in my brain from pain and fatigue can make me depressed, as you’d imagine. I get angry and frustrated and I have mood swings. Sometimes I know I’m being unreasonable but I can’t admit it. Sometimes I just want to pull the covers over my head and stay in bed. These emotions are all very strong and powerful. I know this is a very hard thing about being with me. Every time you put up with me when I’m in one of my moods, secretly I’m grateful. I can’t always admit it at the time, but I’m admitting it now. One thing I can tell you is it won’t help to tell me I’m irrational. I know I am, but I can’t help it when it’s happening.